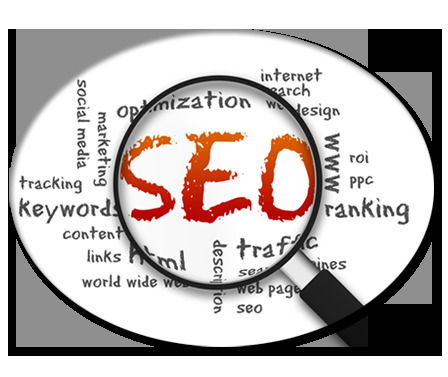 Institute is providing top class seo training course to students willing to start a career as seo expert in industry. Training is provided in live classroom with the guidance of expert teachers to deliver market related expertise to the students in the course. Seo training in delhi from miracle training institute!